One of the highest honors any business can achieve is when its customers are eager to spread the word. 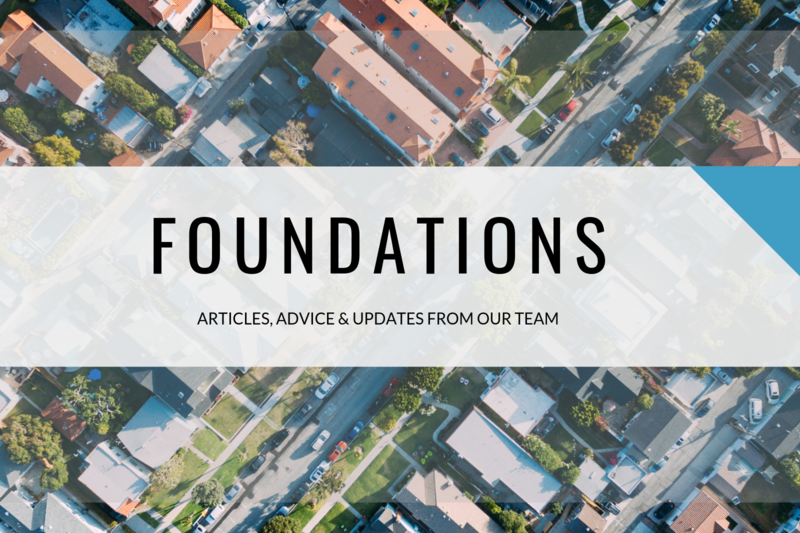 As GROUNDFLOOR heads into its sixth year, we wanted to take a moment to recognize and thank everyone who has told their friends and loved ones about our revolutionary movement to level the playing field for alternative investments. We know that users like you are our most important advocates -- and now, we’ve put together a special program to recognize that. 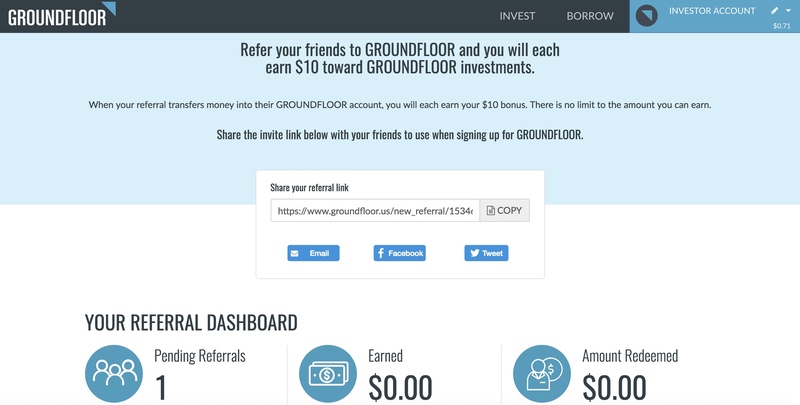 Introducing our new Investor Referral Program: when you refer a friend to GROUNDFLOOR, both you and your friend will receive $10 to invest in GROUNDFLOOR loans, absolutely free! We first launched this program in a limited release to our Shareholders and feedback was extremely positive. We’re happy to announce that we will now be releasing this new program to all investors on our platform beginning tomorrow, February 1. Our new Referral Program is easy: help us spread the word about GROUNDFLOOR and both you and whoever you refer will receive $10 on us. That’s essentially one investment, completely free! As an investor, you have a unique referral link that you can share with your friends and loved ones. You can choose to email out the link or share it on your social media accounts. When your referral sets up their own Investor Account and transfers money in, you will each receive your $10 bonus. Best of all, there is no limit to the amount you can earn through this program - the more people you refer, the more you can get! Ready to get started? 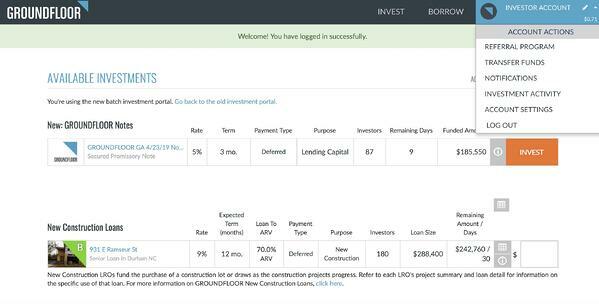 Simply log into your GROUNDFLOOR Investor Account. In the top right corner, choose “Referral Program” from the dropdown menu to navigate to your personalized referral page. Here, you’ll find your unique referral link (plus email and social sharing buttons) as well as information about any referrals you’ve completed. You can check the status of referrals you’ve made and you can see how much money you’ve earned through the program. That’s it! Mark your calendars for tomorrow for the rollout of this fun new program! As always, let us know if you have any questions by commenting below or reaching out to us at support@groundfloor.us. Let’s go make this money!